Skin Lightening Report - Skin Lightening Report eBook(Updated version) includes step-by-step instructions for battling melasma, freckles, hyperpigmentation, dark underarms, dark circles, lightening hard-to-lighten areas on your body and more. 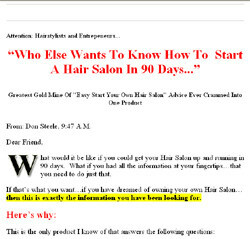 Mole, Wart & Skin Tag Free In 3 Days - I'll show you the fast and easy way to get rid of your stubborn skin moles, warts, plantar warts, genital warts and even skin tags, so you too can get out there and live your life...without the fear and low self-esteem moles, warts and skin tags create. Tags: Skin, Skin Care This Report Shows You How To Get Rid Of Melasma, Freckles, Hyperpigmentation, Skin Discolorations And Other Pigment Problems. 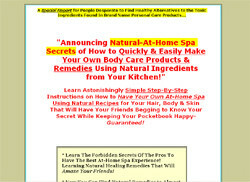 Tags: Cooking Recipes, Homemade Recipes Learn about natural living and creating your own at-home spa experience. Tags: Beauty Care, Beauty Tips Revealing self improvement tricks and secrets you can use immediately to radiate beauty, glamour, confidence & health naturally. 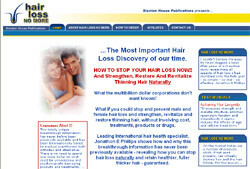 Tags: Grooming Men, Grooming eBook of Grooming Secrets for Men. 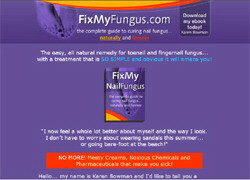 Tags: Nail Fungus, Bodycare The complete guide to fixing toenail and finger nail fungus.